Immerse yourself in a sphere of sounds, making meditation an experience rather than a learning process. Befriend your mind and gain a new sense of perspective, guided by Leo’s voice. From 1-minute short meditations to 45-minute sound baths, you decide! Conducted breath work to keep stress levels in check. 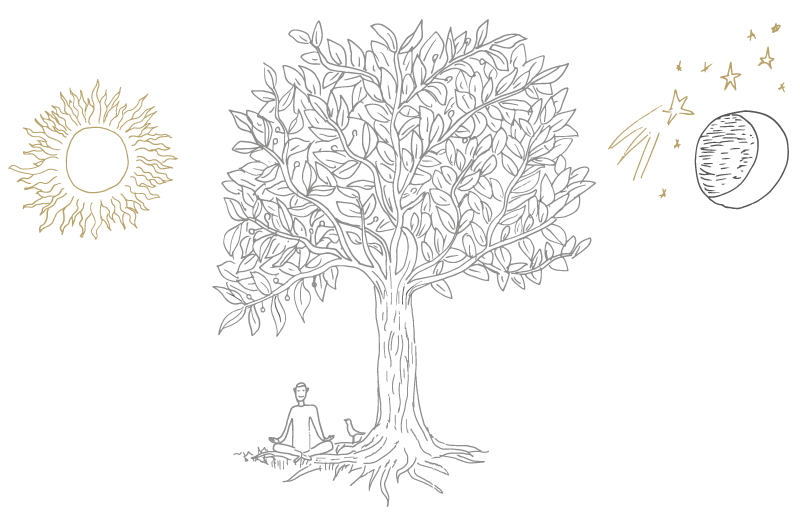 A new type of mindfulness to inspire & evoke the calm in us. 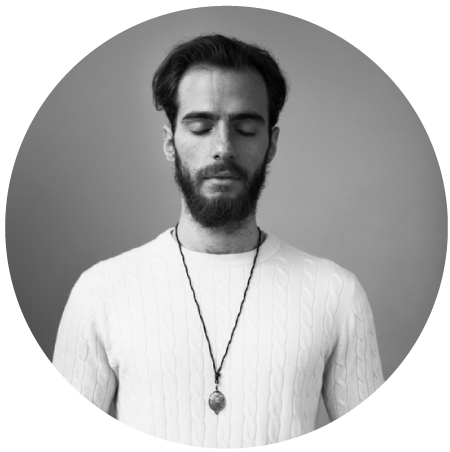 One a day for 8 weeks with simple but original mindful meditations created by Leo. 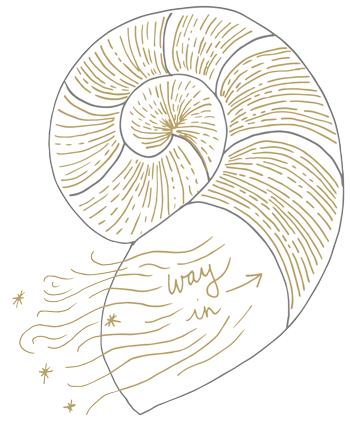 See meditation through different lenses with a new theme each week. Sit back and let THIRD EAR take you and your mind on a journey. You are the passenger. How can THIRD EAR serve you? musical note that it naturally vibrates at. Hi, I'm Leo! I was born in Switzerland and am a sound meditation teacher based in London. My early years were spent between Switzerland and Asia where I was exposed to cultures that subtly shaped my path. This along with my studies in, and love for, music developed into sound meditation ... and THIRD EAR! Leo teaches in some of London’s leading yoga studios and gives workshops internationally. He has been featured widely in the press, appearing in VICE, Huffington Post, Daily Mail and Evening Standard to name but a few.